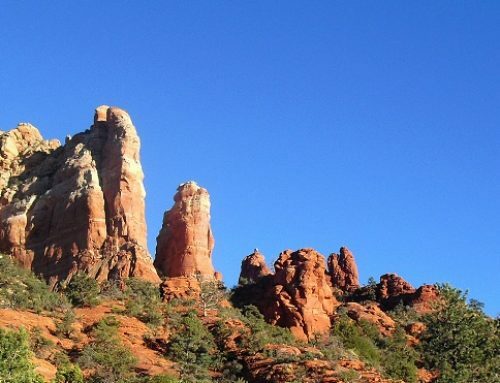 Sedona’s El Portal Offers a “Take a Winter Holiday” Free Night’s Stay! 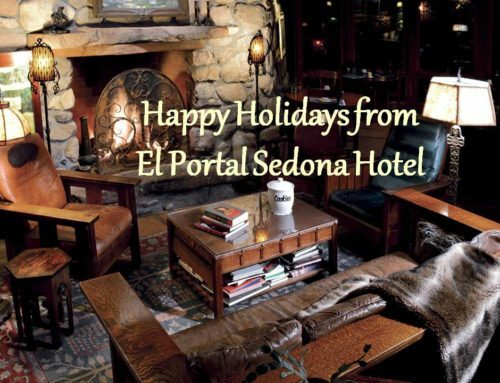 Take your pet on a Winter Holiday at El Portal, Sedona’s luxury pet-friendly inn, where you can stay one night and get the second consecutive night free Sunday through Thursday during the month of February, 2010. El Portal, recommended by such respected publications such as Frommer’s, Wine Spectator, National Geographic and the New York Times, welcomes your pet with all the warmth and personal attention offered to any guests at the inn. 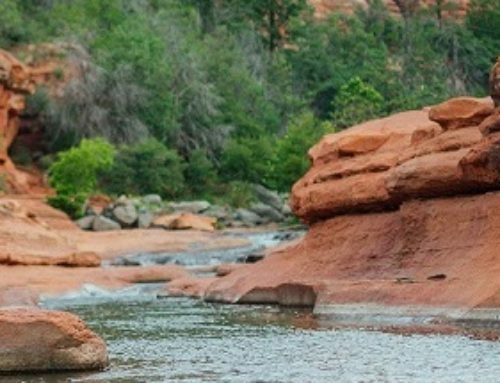 Steve and Connie Segner, owners of El Portal, are committed, by way of their lifetime involvement in the pet food and care industry, to making a memorable experience for both you and your pet. They understand the bond between a dog and his human family and know, as pet owners themselves, that people want to take their pets with them to share in the fun. In addition to a welcoming basket of treats for your pet, El Portal will provide a list of dog-friendly parks and outdoor restaurants, as well as pet food and supply stores, and groomers. The beauty and uniqueness of each room in this authentic and historically accurate hacienda offer both luxury and tranquility with fireplaces, comfortable antique furnishings, Jacuzzi tubs, down comforters and cashmere blankets along with El Portal’s impressive courtyard and Great Room offering daily breakfast and Friday and Saturday evening dinners. 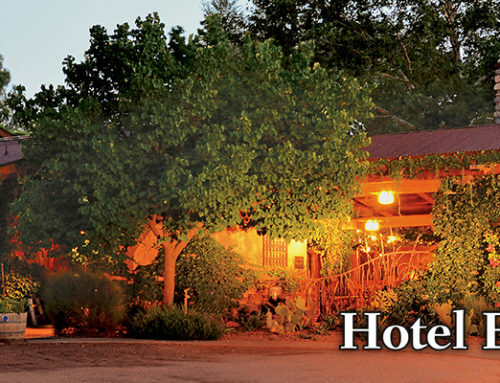 Harper’s Hideaway Report picks it as one of the eight best inns in America. 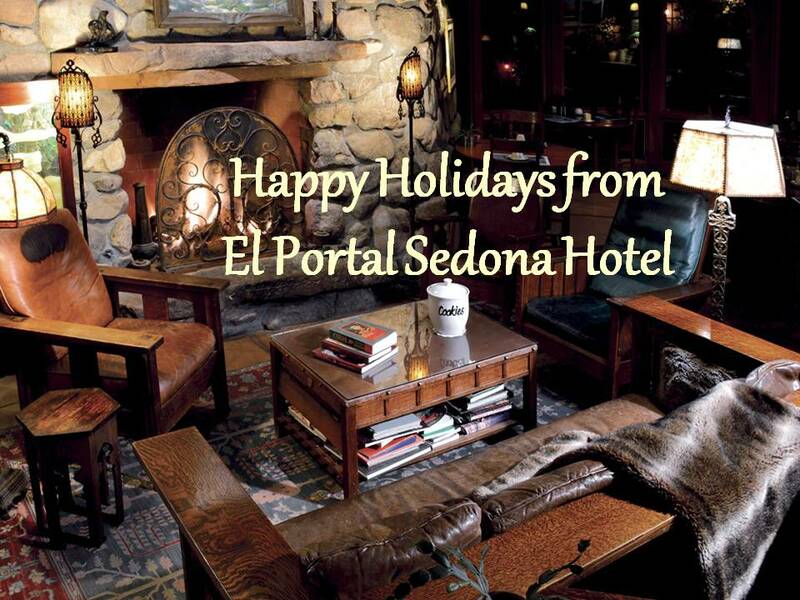 So bring your pet and enjoy El Portal this winter season. The Winter Holiday Special offer to stay one night and get the second consecutive night free applies to Sunday through Thursday nights during the month of February, 2010. Reservations for the Winter Holiday Special can only be made by telephone by calling (800) 313.0017. Some restrictions apply. Please call for details.